Senior Jacob Zionts and freshman Yasmine Sadoudi are members of Jewish Voice for Peace at GW – a group that launched a petition last week pressing GW Hillel to cut ties with the Israel on Campus Coalition. Updated: Feb. 2, 2019 at 12:04 p.m.
A Jewish student organization is urging GW Hillel to cut ties with a pro-Israel political group they say has worked to intimidate pro-Palestinian student activists. Jewish Voice for Peace at GW launched a petition last week pressing GW Hillel to split from the Israel on Campus Coalition, a national pro-Israel organization that is affiliated with GW Hillel and allegedly intimidates pro-Palestinian student activists. Students said GW Hillel’s association with the group creates a “hostile environment” for students who support pro-Palestinian efforts because the coalition has allegedly threatened to expose their identities and report them to blacklists. Zionts said members of JVP at GW are unsure whether GW Hillel has used the ICC to chastise pro-Palestinian activists. JVP at GW has supported pro-Palestinian measures, like two recent Student Association resolutions calling on officials to divest from companies that reportedly contribute to Palestinian suffering. Representatives from ICC did not return multiple requests for comment. The ICC works to unite pro-Israel organizations on college campuses by providing leadership trainings, educational resources and coordinating responses to anti-Israel activity, according to the organization’s website. The coalition has allegedly been involved in multiple anti-Palestinian efforts on college campuses, including launching an anonymous digital campaign against a Palestinian-American poet, ProPublica reported last year. The group also reportedly monitored workshops at Wesleyan College in 2016, during which students discussed a campaign to stop the school’s Hillel chapter from accepting money from an Israeli government-funded program, the college’s student newspaper reported. The petition, which garnered about 60 signatures as of Tuesday, calls on members of GW Hillel to clarify the group’s involvement with the ICC and stop engaging with the organization. The petition also calls for an apology from GW Hillel for “sanctioning the ICC’s attacks” on Jewish pro-Palestinian student activists who support pro-Palestinian divestment at the University. The SA Senate passed a controversial measure last spring calling on the University to divest from nine companies that sell weapons and other services to the Israeli government, allegedly contributing to Palestinian human rights abuses. Threatening signs appeared around campus leading up to the SA Senate meeting, which was initially postponed amid security concerns. A similar resolution was also debated in 2017 but failed in the senate by one vote. 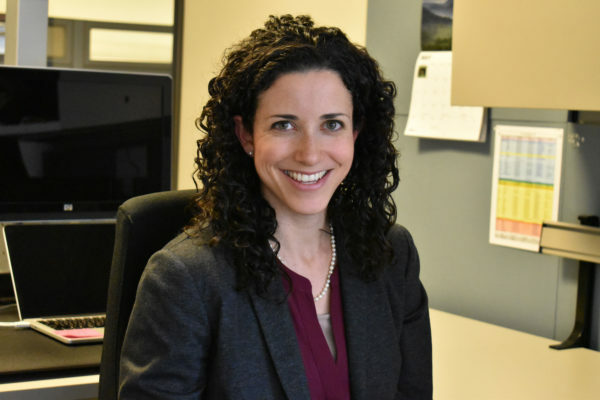 Adena Kirstein, the executive director of GW Hillel, said the organization works with a “wide range” of partners to engage students in Jewish life, education and Israel. She declined to say how GW Hillel is affiliated with the ICC and whether she communicated with ICC affiliates before students debated the pro-Palestinian divestment resolution last spring. “We have always been – and will continue to be – open to supporting all students as they explore their own connections to Judaism and define how they live out their Jewish values,” Kirstein said in an email. She declined to say how GW Hillel will respond to the petition. Zionts, the member of JVP at GW’s organizing committee, said he attended about five private meetings last semester with leaders of GW Hillel, including Kirstein, asking them to disaffiliate from the ICC. But he said the meetings were “not fruitful,” prompting him and other members of the student organization to release the petition. 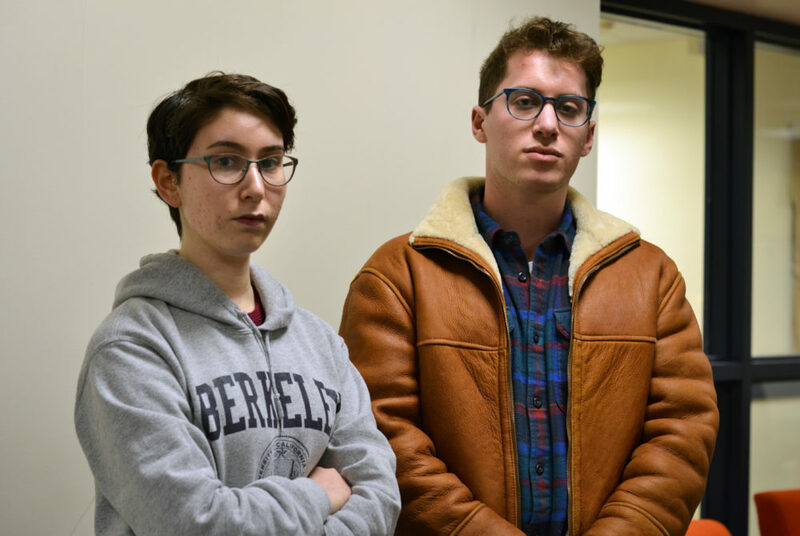 “Once we realized that we weren’t going to get anywhere in private conversations with Hillel staffers and student leaders, we knew that we needed to change our strategy,” Zionts said. Members of JVP at GW will also meet with Kirstein, Provost Forrest Maltzman and Dean of the Student Experience Cissy Petty Friday to discuss the petition, Zionts said. He declined to say what the meeting will entail, saying members of the student organization are currently hashing out their talking points. He said members of the student organization have not decided what they will do next if the petition does not eventually push GW Hillel to split from the ICC. But he said members of JVP at GW “have really good faith” that the petition will prompt action from GW Hillel. “We really can’t imagine a scenario where they would choose to continue working with them given how nasty of an organization they are,” Zionts said. This post was updated to include more information about the ICC’s mission. 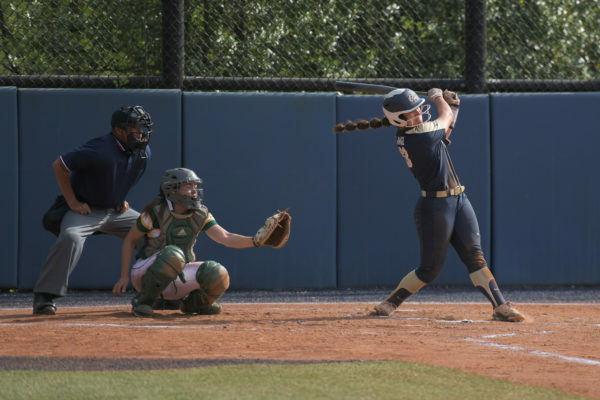 This article appeared in the January 31, 2019 issue of the Hatchet.